We're excited to announce a new addition to our team! 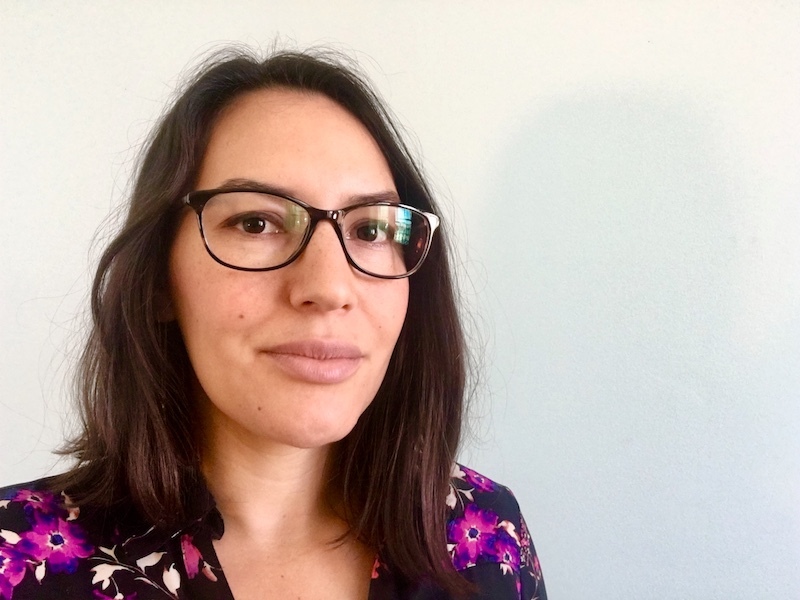 Alissa Figueroa will be The Investigative Fund's newest senior editor and senior producer, where she will oversee the Ida B. Wells Fellowship program and our broadcast partnerships. Prior to coming to the Investigative Fund, Alissa was investigative producer at Fusion, where she helped launch the network’s investigative unit and reported across the country and internationally. Her reporting on military and criminal justice issues has been cited in legislation and used nationally in classrooms and community centers to educate and activate. Alissa’s investigative and public service journalism has been recognized with a Robert F. Kennedy Journalism Award, among others. Her 2015 feature-length documentary, Prison Kids: A Crime Against America’s Children, was nominated for an Emmy and selected as a finalist for the Livingston Award for Young Journalists. Prior to her work at Fusion, Alissa was an associate producer at NBC News. Her work has also appeared on the PBS Newshour, Marketplace, Nightline ABC, Aqui y Ahora from Univision Noticias and The Christian Science Monitor. Alissa began her journalism career in community radio and newspapers. Before working in news she was a homeless outreach worker in New York City. Alissa was born and spent part of her childhood in Guatemala City and returns frequently to Guatemala. She is a graduate of the UC-Berkeley Graduate School of Journalism and Amherst College.